Whether or not to hire a professional carpet cleaner in Moorestown, NJ could be the question on your mind. When you consider your carpets, you might be wondering whether you should hire a professional to clean them for you or if you should try doing them yourself. Here are few things to consider. Most people are primarily concerned with the money aspect of this decision. If cost is your concern you might be surprised to learn that, by hiring a professional, you will more than likely save money in the long run. This is because professional cleaning removes more damage causing grime than do-it-yourself equipment. Also, regular cleaning would mean that the damage caused by this grime would be much less severe and you will be much less likely to need to replace your carpet as soon. Dirt acts like sandpaper and wears the carpet down prematurely. By removing this contamination, your carpet will last longer. Cleaning your carpet professionally, however, should not take the place of regular vacuuming. Regular vacuuming can also reduce the amount of damage causing dirt in your carpet fibers. By vacuuming, you will be picking up most of dirt, and therefore it will not cause damage to your carpet. The problem is that there are smaller bits of dirt, body oils, and other soils that are impossible for you to pick up with standard vacuuming, and this is one of the reasons that you should hire a professional who has the equipment and knows how to remove these soils and oils for you. What the recommendation by carpet manufactures is that you have them professionally. Cleaned at the minimum of once a year. At a reasonable cost not only does this keep your carpet fresh and looking like new but this will prevent a costly premature replacement of your carpeting. 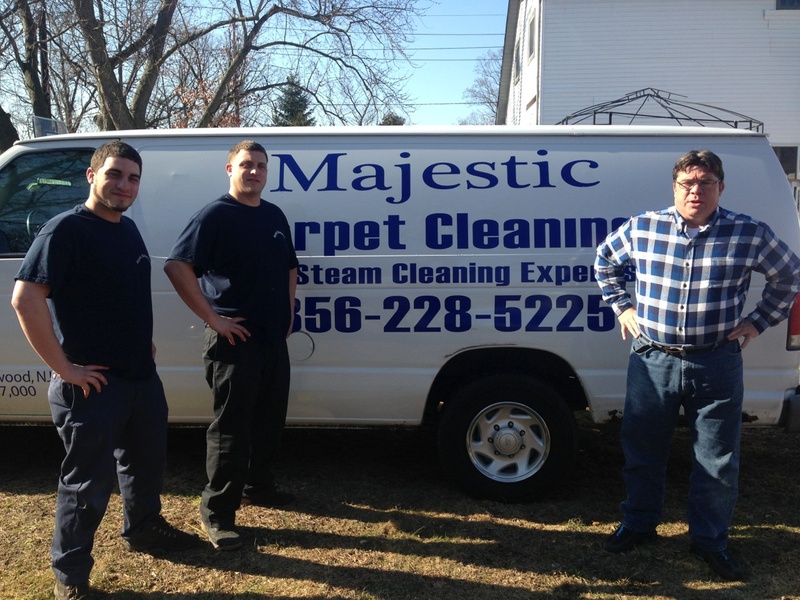 These are just a few of the reasons you should have us do the professional carpet cleaning in Moorestown, NJ you deserve.